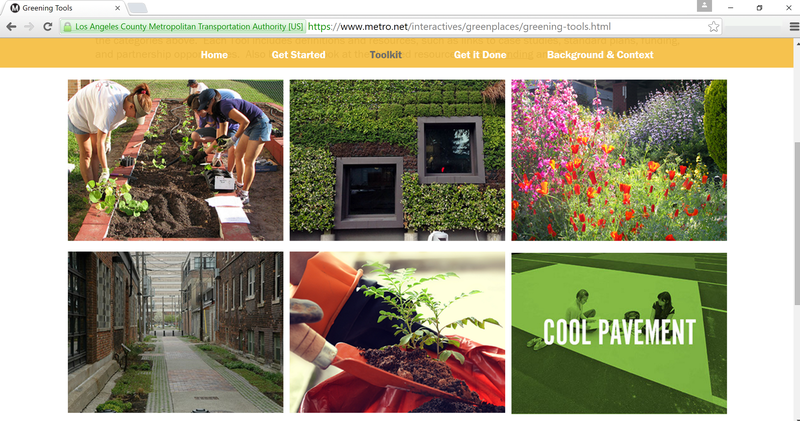 EnviroMetro has been working to advance Metro’s new Urban Greening Toolkit, a web-based resource which includes tips on how to incorporate green infrastructure elements, such as drought-tolerant plants and cool surfaces, around transit station areas. 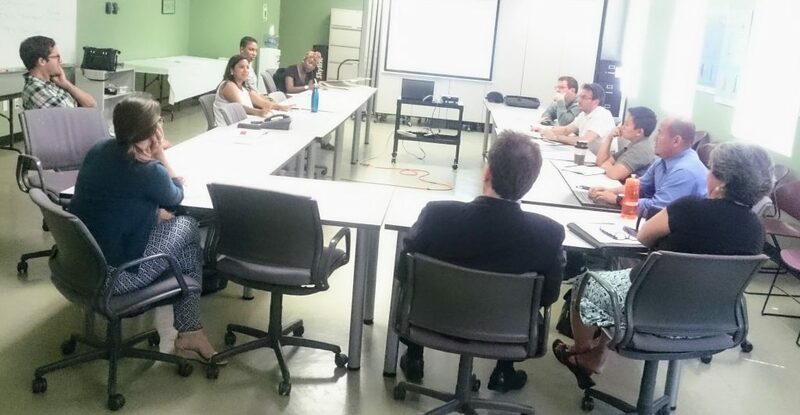 Last week Metro’s Ad-Hoc Sustainability Committee heard testimony from EnviroMetro representatives on the Urban Greening Implementation Action Plan, which was then adopted by the Metro Board on January 28. 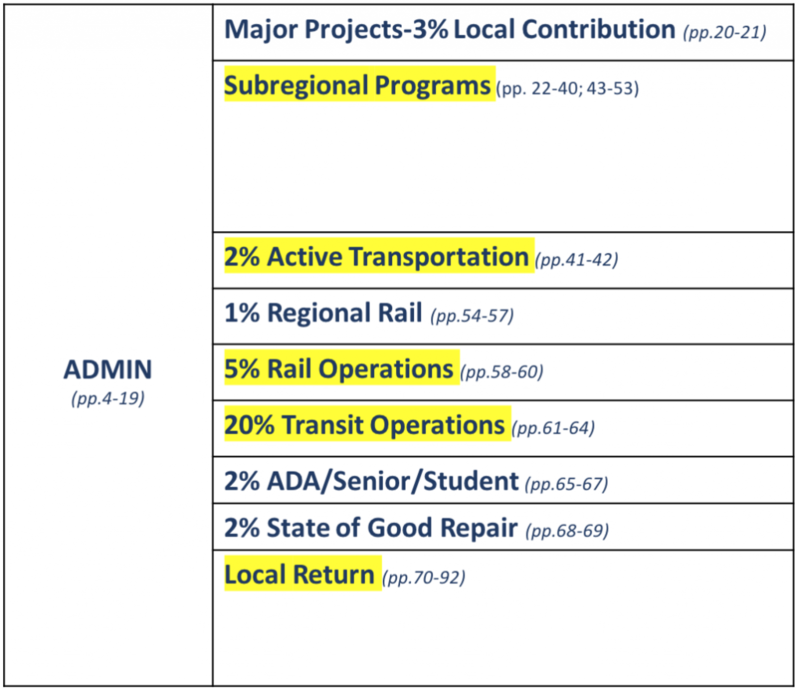 Key components of the plan include the development of a carbon calculator to predict and track the carbon savings from specific urban greening projects, as well as funding demonstration projects, and coordinating the integration of urban greening into all of Metro’s various programs and department operations. Representatives from our coalition suggested that the carbon calculator could be used as a way to evaluate potential ‘Call for Project’ proposals to give priority to those that deliver the greatest green bang for the buck. They also called for an increased budget for each demonstration project, and continued reports back to the Metro Board reflecting on lessons learned from each demonstration project and the progress being made on integrating urban greening into all Metro programs. 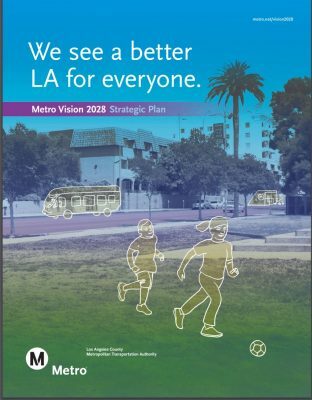 Now that the Implementation Plan has been approved, one of the next steps of the Metro’s Sustainability Planning Department will be to create criteria for selecting demonstration project sites.